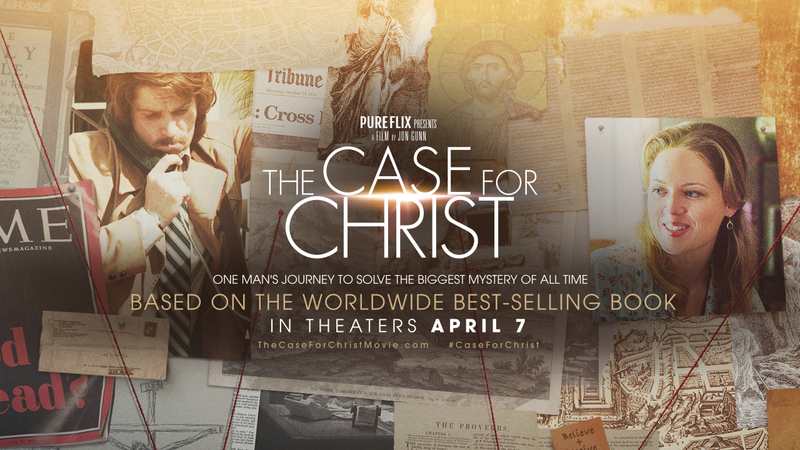 As I write this, we are one day away from the release of the film “The Case for Christ”, which depicts the true story of Lee Strobel, a journalist and atheist who sought to disprove Christianity. I am sure that many of in our community and the Christian community at large are understandably excited to see this film. When I worked for CIAM Radio I was blessed with the opportunity to interview Mr. Strobel at an event in Edmonton called Breakforth in 2008. With the movie about his life coming out tomorrow, I thought you might appreciate hearing the audio from that interview, which is now more than 9 years old. I was not the only interviewer. There were several different media outlets represented, and you will hear their questions in there as well. Unfortunately I have long since forgotten who they are or where they worked so I am unable to give them their due credit. You can watch the trailer for the film below, or check out the website at http://caseforchristmovie.pureflix.com.